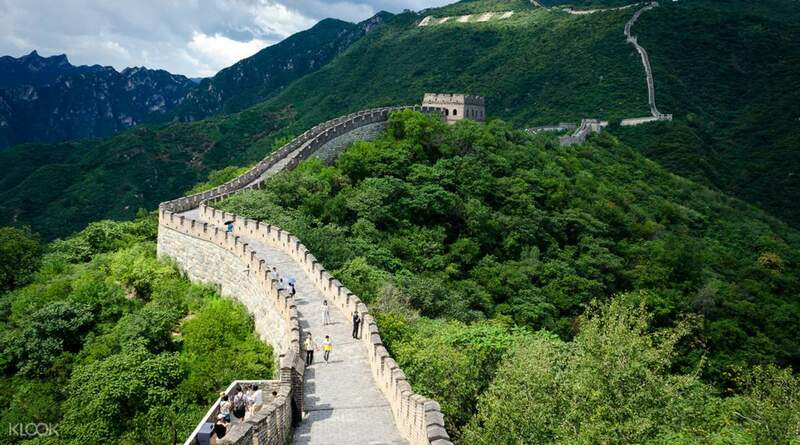 Skip the line and save time with this ticket's direct access to the Great Wall! Voucher Worked perfectly. A great experience and fun day. The one attraction you can't miss when traveling to China? The Great Wall of course! 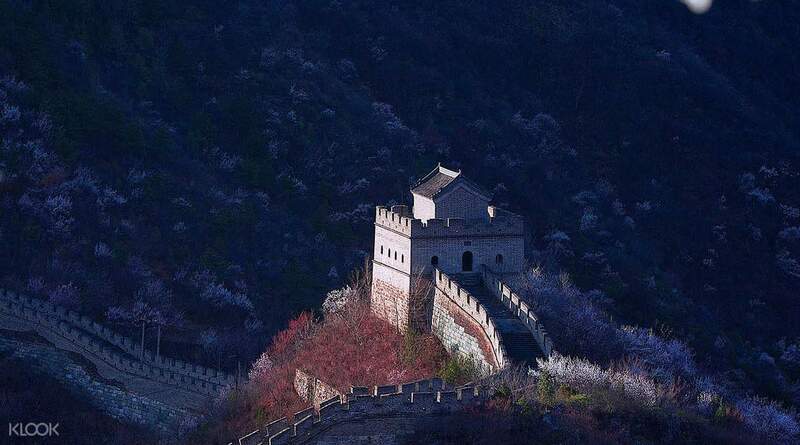 Check this major destination off your bucket list with a discount admission ticket to one of the less well known (and less crowded) sections at Mutianyu. 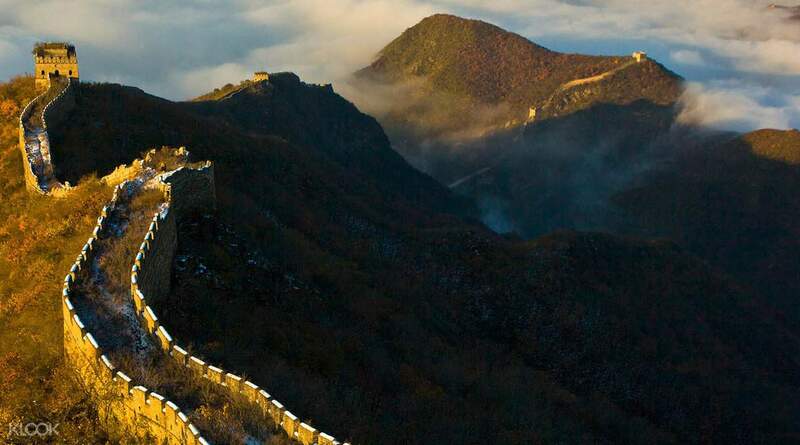 Constructed over 2,500 years ago to protect the Chinese from fierce northern tribes, the Great Wall of China is rich with history. 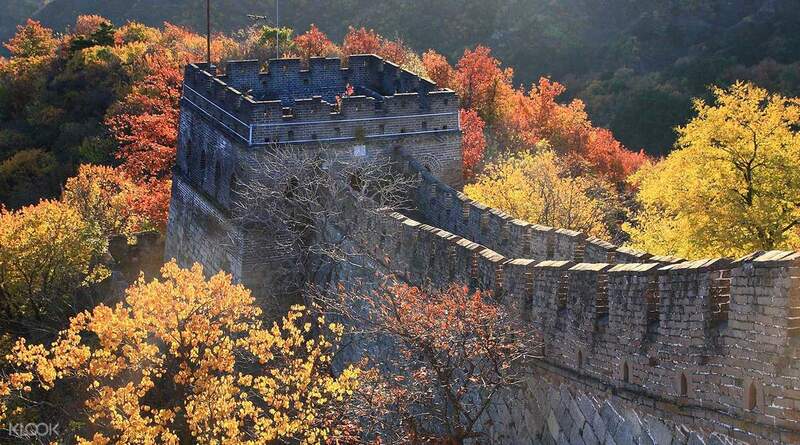 On top of that, the Mutianyu Great Wall is surrounded by beautiful dense woods and rich pastures that change colors with the seasons, and is less busy than many other gates along the Great Wall. But even so, because of it's sheer popularity, it's often a hassle grabbing a ticket as the lines can be crazy! Not to worry though, you can skip the lines and just go straight to the entrance with your mobile voucher. This is the perfect compromise between a full day guided tour and a completely DIY approach. 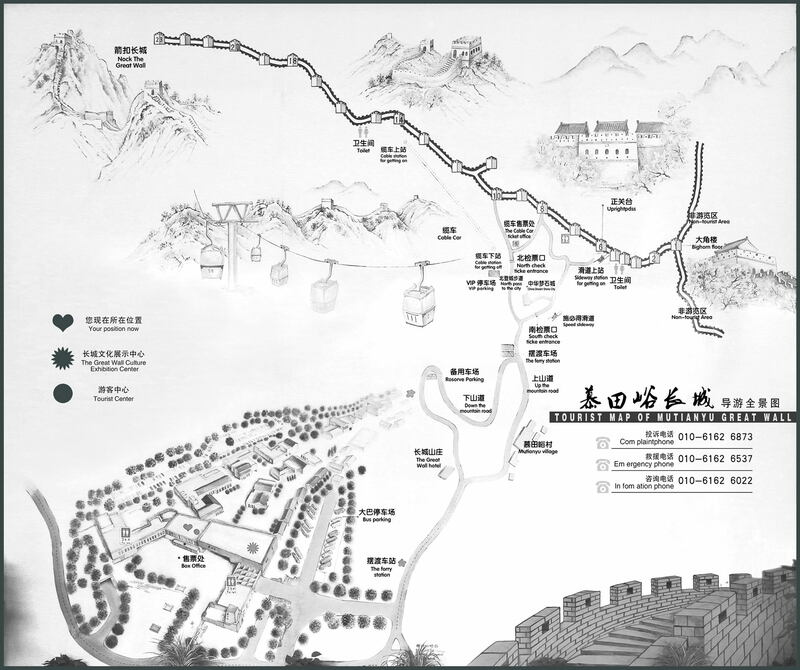 Once you're there, you can even enjoy a cable car ride - the best and most relaxing way to see the fantastic views of the Great Wall of China. I would highly recommend this service as it saves my time from queueing up for tickets. All I needed to do is present my QR code at the gate for the entrance. It’s definitely a great option for the tech savvy people who uses mobile on the go a lot - you can present the printed or mobile version of the QR code. I would highly recommend this service as it saves my time from queueing up for tickets. All I needed to do is present my QR code at the gate for the entrance. It’s definitely a great option for the tech savvy people who uses mobile on the go a lot - you can present the printed or mobile version of the QR code. Absolutely amazing experience! Be prepared for a lot of walking and exercise in the coming weeks. Freehydrate and be ready to negotiate with vendors for souvenirs and food on the way to the entrance. There is also an additional ticket you will have to buy when you get there. It is 15 are in B for the shuttle bus from the entrance gate to the cable cars. Absolutely amazing experience! Be prepared for a lot of walking and exercise in the coming weeks. Freehydrate and be ready to negotiate with vendors for souvenirs and food on the way to the entrance. There is also an additional ticket you will have to buy when you get there. It is 15 are in B for the shuttle bus from the entrance gate to the cable cars. great wall of china mutianyu section is superb! went for the entrance ticket option only. we did the chairlift going up and tobogan ride going down for only 120 yuan. great wall of china mutianyu section is superb! went for the entrance ticket option only. we did the chairlift going up and tobogan ride going down for only 120 yuan. This is less crowded than the Badaling section. For anyone who wishes or planning to visit Beijing, your trip will never be complete without this tour. Redemption is very easy thru the use of QR. This is less crowded than the Badaling section. For anyone who wishes or planning to visit Beijing, your trip will never be complete without this tour. Redemption is very easy thru the use of QR. 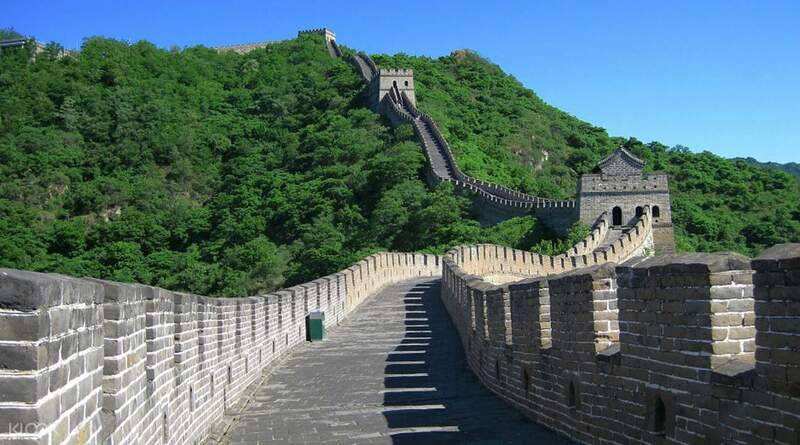 Nice climb n beautiful view To get there I suggest to buy one with transport unless u understand n speak Mandarin it take almost an hour to reach there frm Beijing. Nice climb n beautiful view To get there I suggest to buy one with transport unless u understand n speak Mandarin it take almost an hour to reach there frm Beijing. Best Experience once in a life...really worth it but you must keep fit hihihi..its really never ending route.. i really enjoy it very much.the view was awesome. Best Experience once in a life...really worth it but you must keep fit hihihi..its really never ending route.. i really enjoy it very much.the view was awesome. no hassle.. we just showed the printed ticket and we were then able to enter immediately! an epic visit! no hassle.. we just showed the printed ticket and we were then able to enter immediately! an epic visit! Hassle free! Fast and convenient! Will surely recommend to my friends and family! Hassle free! Fast and convenient! Will surely recommend to my friends and family!